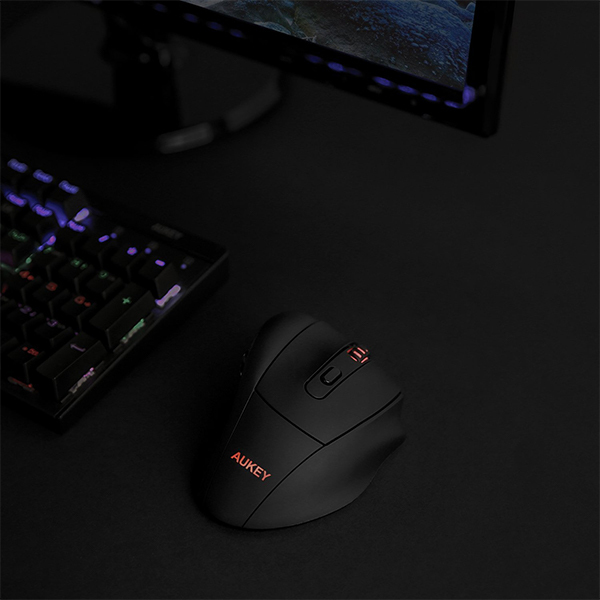 We had a chance to review two different mouses sent by Aukey. 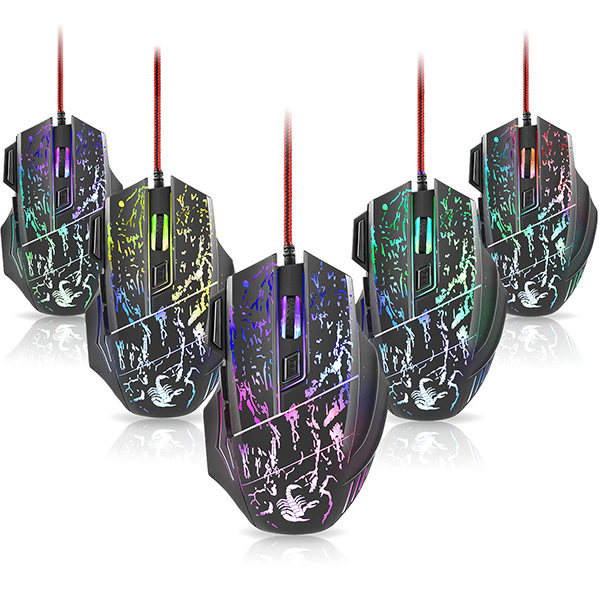 First the 2.4GHz Wireless Mouse KM-W9 and also the RGB Gaming Mouse KM-C1. Not the most amazing names, but these retail for below 10$!! VERY cheap: 3,99£… how is that even possible? For editing, I would go for the gaming-mouse. It’s very comfortable with it’s flat design, the price is barbaric (3.99£) and it just looks nice. I’ve been using this mouse the last couple of weeks and didn’t have any issues with it. The Bluetooth mouse tends to lose connection, needs a battery and your hand gets stiff after using it for a while. However, for some quick browsing and clicking, the Bluetooth mouse definitely does the job, but if you’re looking for a long-term mouse for editing and don’t want to spend 100$ for the all known Logitech-mouse, go for this RGB gaming mouse!